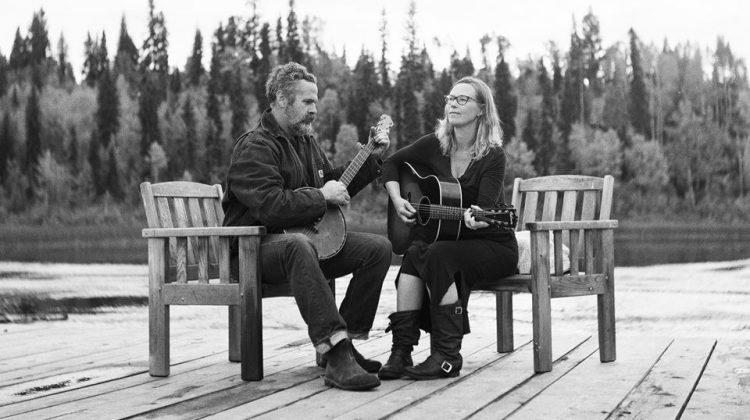 A folk and bluegrass duo from Horsefly took home some hardware Saturday night from the Junos gala dinner and awards in London Ontario. 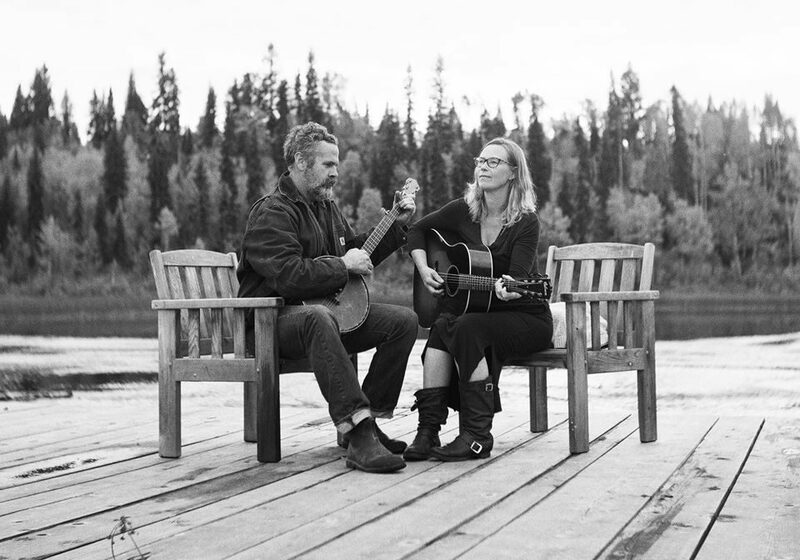 Pharis and Jason Romero’s latest record “Sweet Old Religion” won for Traditional Roots Album of the year 2019. The duo won the same Juno Award back in 2016 for their 2015 album “A Wanderer I’ll Stay”.